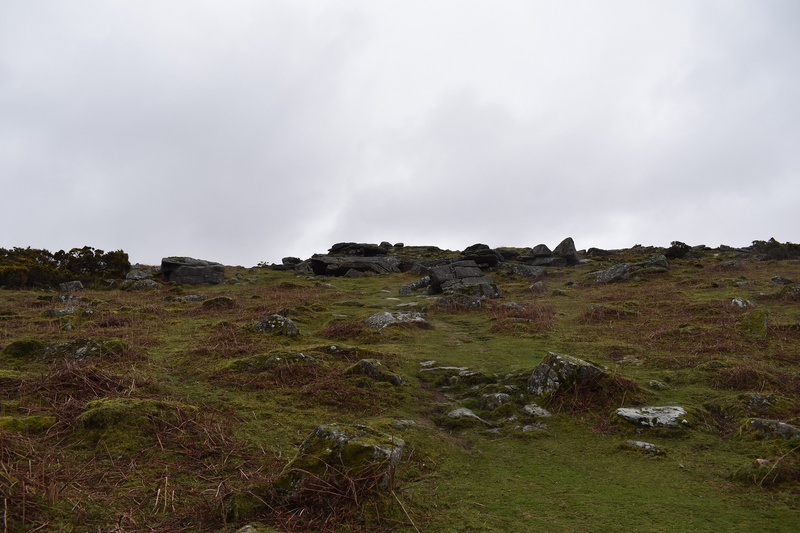 Maiden Tor is another rocky outcrop sitting on the side of Sheeps Tor, similar to Narrow Tor. 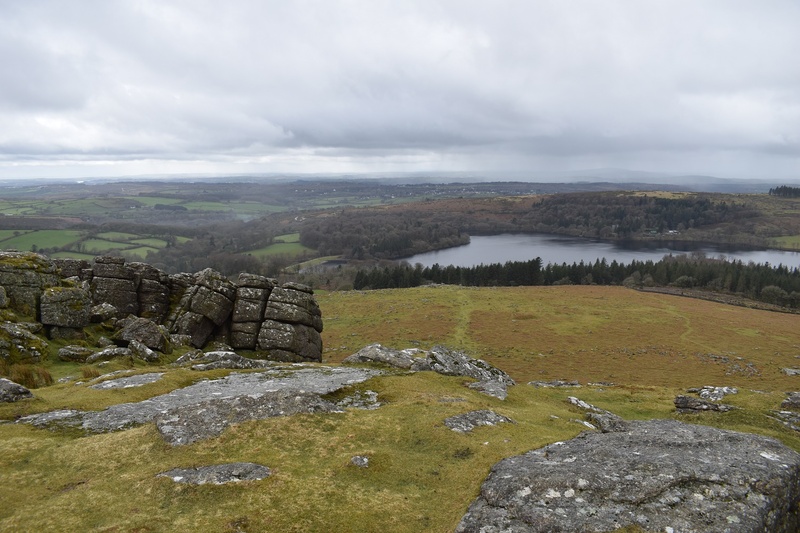 This group sits a little lower down than Narrow Tor in the direction of Sheepstor village. 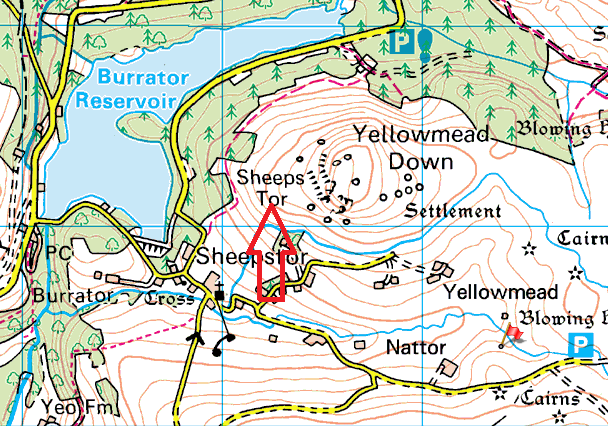 Coming down from Sheeps Tor you can see the top of the outcrop and once there the rest of the rocks become visible. 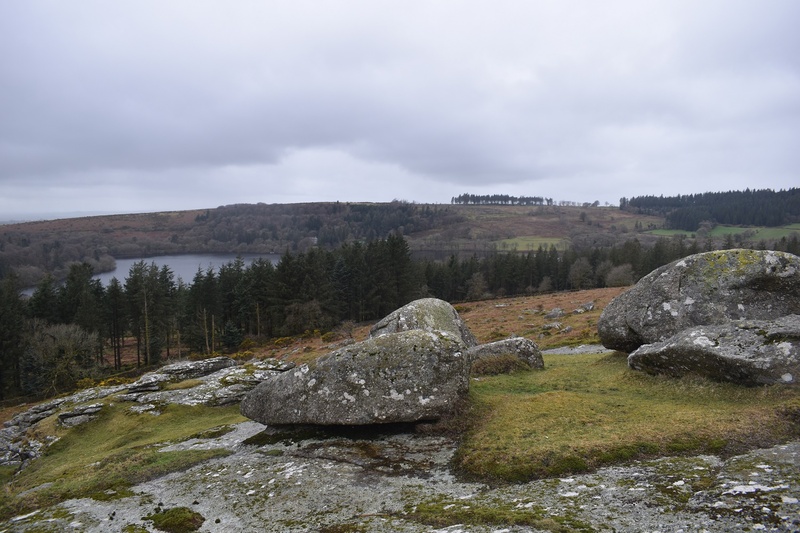 There are decent views across to Leather Tor and back up to Sheeps Tor itself and this is an easy tor to reach being so close to Burrator reservoir and all the parking around the road. There are no military ranges near here.